Wifi hacking has always being in trend due to increasing internet activity day by day. WiFi is the best source of high speed internet and gives better reliability then a mobile network.Due to increasing the internet activity like Downloading and surfing with the latest apps like Netflix , Amazon Pime etc, everyone wants WiFi to have a smooth experience.Due to the presence of lots of WiFi near everyone is searching about Best WiFi Hacking Apps specially for Android. As android is the handy one so demand of Hacking Apps for android is increasing. The answer is simple everyone wants high speed internet connection with reliability and without paying a single penny for it. So who doesn’t want to hack WiFi and save a lot of money. But due to increasing in the hacking , the top Router manufacturing companies also increase the security protocol of their router , so they can not be hacked easily with simple tools. Disclaimer :– All the apps provided in this list are mean for the Educational purpose not for hacking, So use by your concern and risk. Our site is not responsible for any kind of hack and bugs. For testing network security and making sure that you’ve got tools to protect yourself–you need a real WiFi hacking app for Android. Apart from letting you learn the nuances of WiFi hacking, such an app will make sure that you’ve got yourself covered. 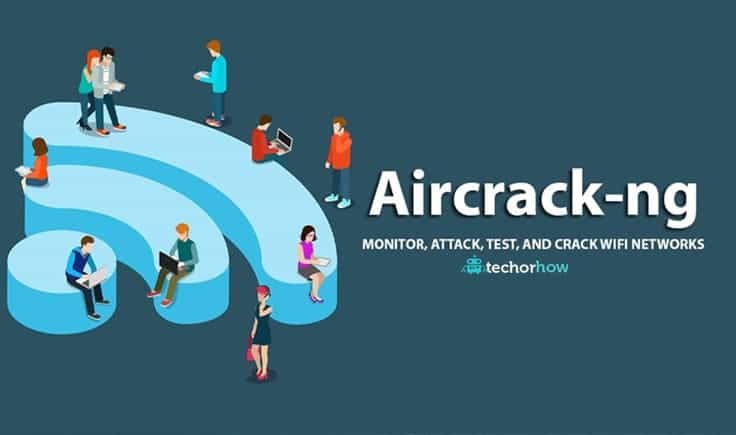 Popular security tool aircrack-ng is one such tool, which has been ported to Android by many Android developers and security enthusiasts. Running aircrack-ng on Android isn’t much of an issue, but the difficult part is having a WiFi chipset that supports monitor mode. 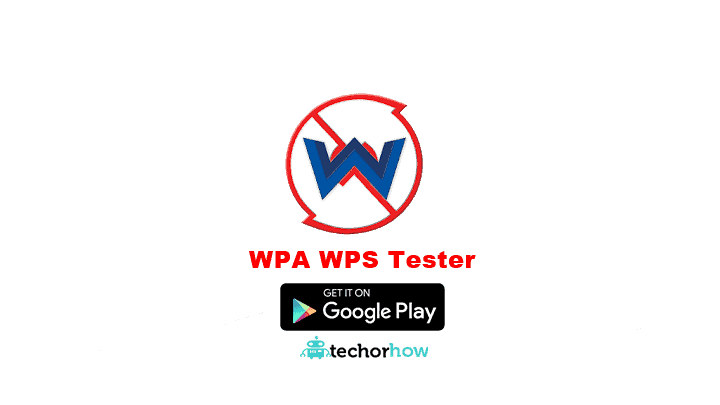 WPA WPS Tester Android app is one of the most popular WiFi password hacker tools, which was developed with an intention to scan the WiFi networks for vulnerabilities. This notorious hacking app is known for its ability to breaking the security. This app tests the connection to Access Points with WPS PIN, which are calculated using various algorithms like Zhao, Blink, Asus, Arris, etc. This app needs Android 4.0 and up for running. Almost all of you must be knowing about Kali Linux, the best operating system for ethical hacking purposes. From their makers, Offensive Security, the Kali Linux Nethunter is the first open source Android penetration testing platform. Using this hacking Android app, you need to launch Kali’s Wifite tool to go ahead with the process. Nethunter’s configuration interface lets you take care of the complex configuration files. Its custom kernel, which supports 802.11 wireless injection, makes Kali Nethunter a must have Android hacking tool. Reaver for Android, also called short RfA, is a WiFi password hacker app that’s a simple-to-use Reaver-GUI for Android smartphones. Shipping with the monitor-mode support that can be activated and deactivated anytime, Reaver detects WPS-enabled wireless routers on its own. With its GUI, all the Reaver settings are available. 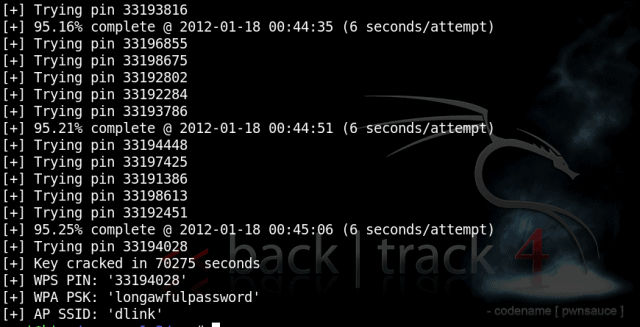 This WiFi hacking app launches a brute force attack against WPS registrar PINs and recovers the WPA/WPA2 passphrases. Tested on a wide variety of devices, Reaver is able to get the target AP’s plain text WPA/WPA2 passphrase in 2-5 hours. Last but not the least, Reaver for Android also supports external scripts. 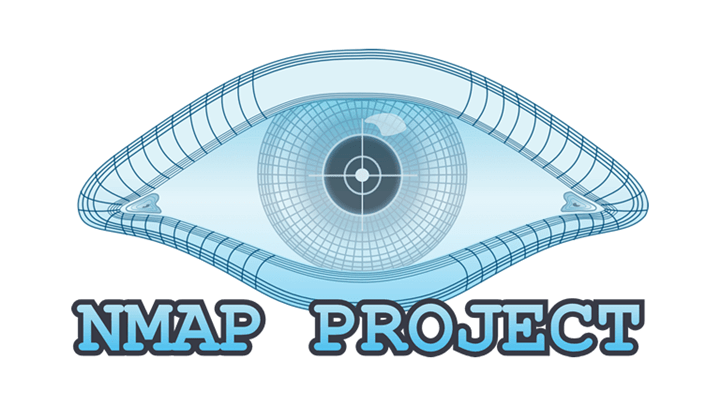 Nmap is a network security scanner which is available for various operating systems. It is also available for Android. It is used by ethical Hackers for network exploitation and Finding Vulnerability. One of its advantages is that it works on both rooted and non-rooted phones. Like WiFi WPA WPS Tester, you get more features on rooted phones as compared to non-rooted ones. This is a great app for your Android device. This app helps in scanning networks for finding ports and system details just like dSploit. For most of the ethical hackers out there, WiFi Kill is one of the WiFi hacking apps that really work. As its name suggests, WiFi Kill is an application that lets you disable the internet connection of a device. With a simple interface, you can use WiFi Kill to get rid of the unnecessary users on the network. Its other features include showing the traffic used by a device, the network names, and grabbing the traffic of websites visited by other devices. WPS Connect is a popular WiFi hacking app for Android smartphones which you can install and start playing with the WiFi networks of the surroundings. Working on a rooted Android device, this application helps you disable other user’s internet connection. Its creator says that WPS Connect is primarily intended to use for verifying if your WiFi router is secure. Apart from default PINs, WPS Connect also includes algorithms like Zhao Chesung (ComputePIN) or Stefan Viehböck (easyboxPIN). 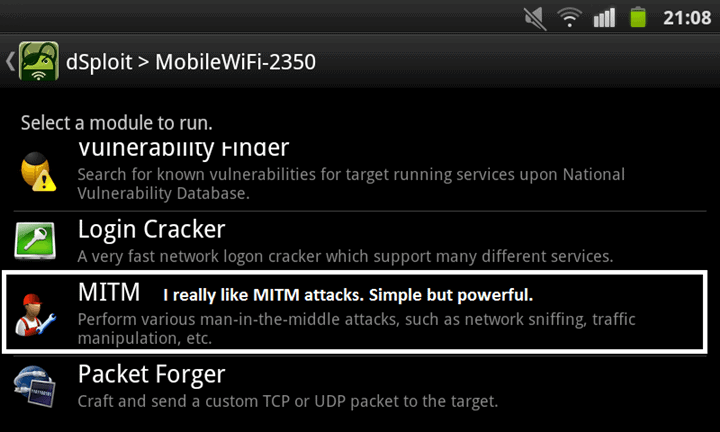 Please note that this WiFi hacking app for Android works with Android 4.0 or higher. WIBR+ was also created for testing the integrity and security of Wi-Fi networks. This App uses Brute force and Dictionary Based methods for helping you and answering questions like “How to Hack WIFI networks”. You can also use custom dictionary methods to attack and find WIFI passwords. Depending upon your priority and the type of network, you can choose different options such as numbers, lowercase, uppercase, and special characters – for performing a different dictionary-based attack. Depending upon your password strength, WIBR+ takes time to crack the password, so this a Face Down for this app. Similar to WiFi WPA WPS Tester, dSploit is also made for finding out Vulnerabilities in the Wi-Fi Networks; in other words, it is a WIFI penetration testing suite. This app also helps in analyzing and controlling your network and all other types of information. 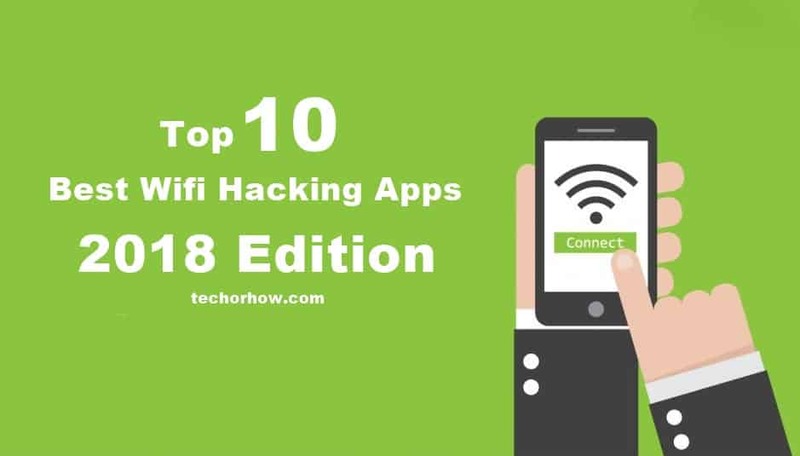 What gives this app an advantage over others is that you can not only hack other people’s WIFI but also helps in controlling the devices that are connected to the same Wi-Fi network.